Dream Day Wedding. Games online. A romantic adventure in getting ready for the wedding of your best friend Jenny. 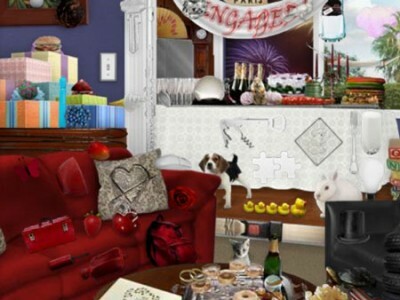 Find all the hidden objects necessary for the big day and help Jenny make her dream come true.